High-Quality Car Window Tinting Services Available Near You. Call Us Today! 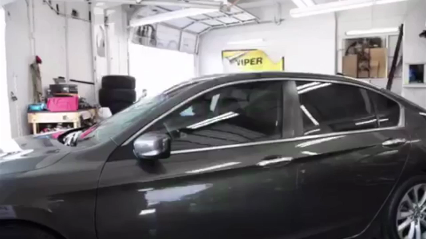 Established in 2001, Kustom Tint and Autosports offers quality automobile window tinting services to our customers in Baltimore and the surrounding areas. We are here to customize the look of your vehicle so you can drive in style. We use high-quality tinting materials to provide a long-lasting look for your automobiles. We stand by the warranties we offer, treating each customer with excellent customer support, professionalism and honesty. Over 17 In Business. Call Our Experts Today! Copyright © 2018 kustomtintandelectronic.com All rights reserved.